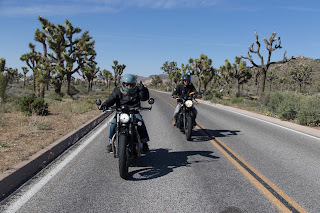 ByZegut: Hit Z Road California Joshua Tree. Hit Z Road California Joshua Tree. y'a le Hellfest avant ! long life a toi mon Tonton! Hit Z Road California Roy's Amboy Route 66.